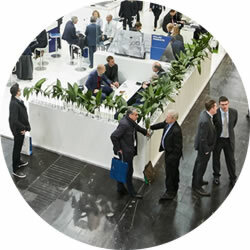 We await you from 25 to 29 June 2019 for the "THERMPROCESS" trade-show in Düsseldorf (Germany). 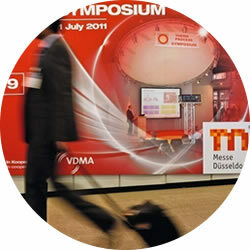 You will find us at Hall 10 Stand F28. 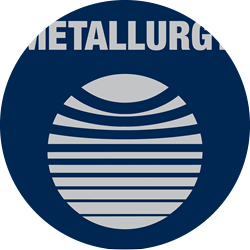 We await you from 14 to 17 May 2019 for the "Metallurgy " trade-show in Moscow (Russia). You will find us at Hall 3 Stand E44. 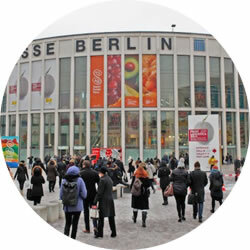 International trade show taking place from 13 to 15 November 2018 in Berlin. Our Staff is at your disposal on the Ground floor Stand 18.
International trade-show taking place from 09 to 11 October 2018 in Düsseldorf. 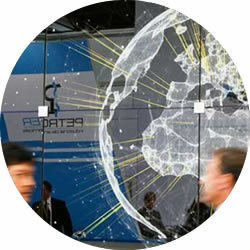 Our Staff is at your disposal in thePavilion 10 Stand C21. 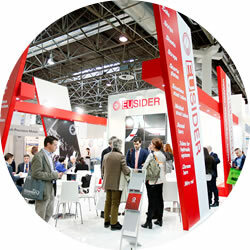 International trade-show taking place from 16 to 20 April in Düsseldorf. Our Staff is at your disposal in thePavilion 6, Stand J34..
CINTERMEX, MEXICO – We await you for the Fabtech show 2017 from 2 to 4 May at the stand N. 1217. We await you in Düsseldorf at the Aluminium 2016 trade-show, hall 10, stand 10c21 from 29 November to 1 December 2016. 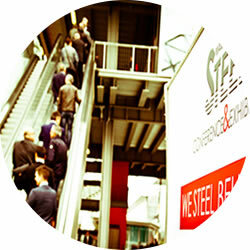 We await you from 20 to 22 May 2015 for the "MADE IN STEEL" trade-show in Milano. We are at the stand P11 - PAVILION 8P. 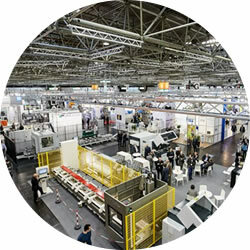 We await you from 16 to 20 June 2015 for the "THERMPROCESS " trade-show in Düsseldorf (Germany). 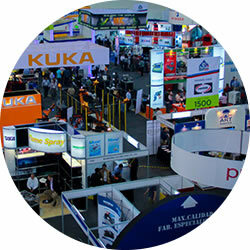 We await you from 11 to 14 November 2014 for the "METAL EXPO" trade-show in Moscow, at the Hall Russia Exhibition Center.